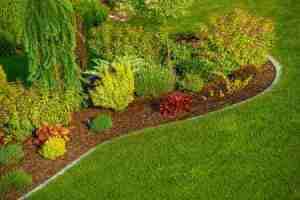 Landscaping projects are a great way to update the appearance of your home. It’s useful for adding value when you want to put your home on the market, but it’s even more important in helping you enjoy your home on a daily basis. And it helps maintain the quality and value of your neighborhood. 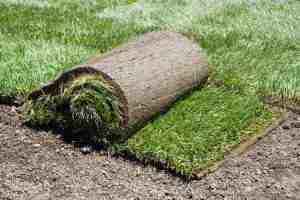 If you’re grass needs a complete redo, we can put down sod. 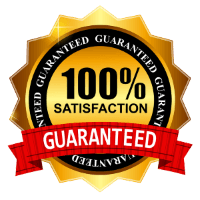 We can add flower beds, properly install decomposed granite, or add a host of other new features to enhance your property. Don’t forget trees. The correct trees and shrubs can provide seasonal shade for your home and reduce your heating and cooling bills. We work with you to determine what you’re preferences are in terms of color, tastes, and required maintenance levels. We’ll also consider environmental factors, such as water needs, native plants and other factors, as well as work within your budget. Most of our landscaping projects take place during the non-peak maintenance season, i.e., late fall, winter, and early spring.